The Blake Doyle Community Park project will have tremendous community impact by creating a vibrant and improved space, in an area that has been abandoned and blighted for nearly 40 years since the construction of Interstate 110 in Downtown Pensacola. It will address crime prevention, drug prevention and the creation of a safer neighborhood by providing a beautiful, active outdoor space for the entire community. With such elements as the expanded and enhanced 'From the Ground Up' Community Garden, walking paths, the integrated amphitheater and stage, and the skatepark, there will be activities for all ages on a daily basis: a perpetual hub of outdoor, family-friendly activity. The space will be enhanced with public art and provide public restrooms and a space for food trucks. We have a great need for our youth not involved in traditional team sports, a "Forgotten Population" among young people in Pensacola and our surrounding areas. For example, skateboarders often skate anywhere they can find a spot that challenges them such as commercial stairways and stair rails. Since it is illegal to skate in most of these areas, these kids gain a reputation as "bad kids;" then they start thinking they are bad kids, then they can become bad kids because there is nowhere for them to engage in the sport they love. Without a place to "be," they seek alternative activities that can and do include drug use and other criminal behaviors such as theft and vandalism. The Blake Doyle Community Park will provide a safe and legal recreational space for these young people, encouraging them to grow in both skills and character. 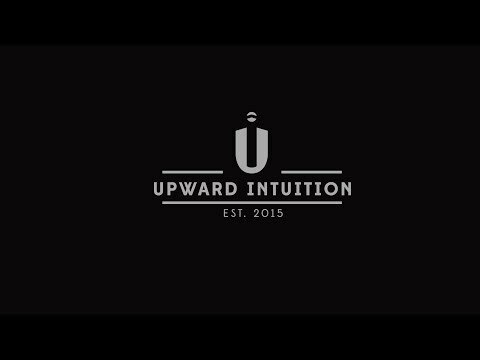 Upward Intuition, a Florida Not for Profit Corporation, operates under Pillars for Promise, a 501c3 charitable organization. Your contribution is deductible as allowable by law. No goods or services were received in exchange for your contribution.